Made solely from the grape that gives it its name, this wine is only made in quality years. It is a balanced, persistent wine, citrine in colour with marked, complex aromas that are quite characteristic of this grape variety. 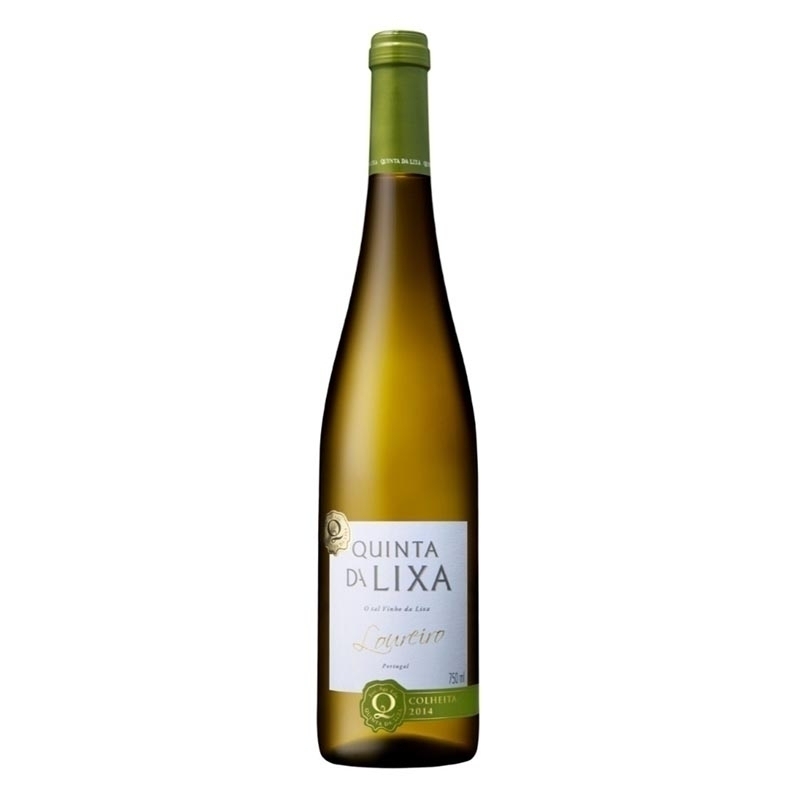 In the mouth its natural freshness brings out the wine's fruity character. Young and delicate, it should be served chilled with fish, seafood, poultry and young meat dishes. Serving temperature: 8º to 10ºC.